Jazz, Blues, and Swing with a New Orleans Rockin' Feel. The Free Loaders CD Release Party is going to be October 2nd at The Free Man. 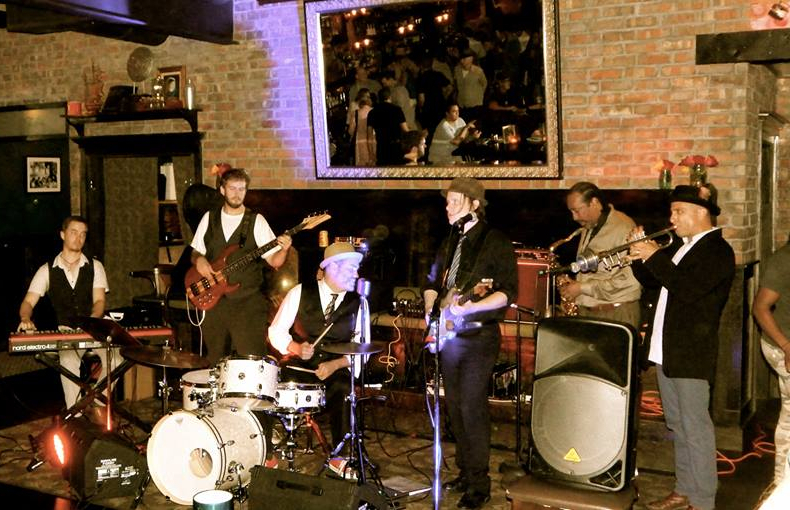 See the Free Loaders LIVE! 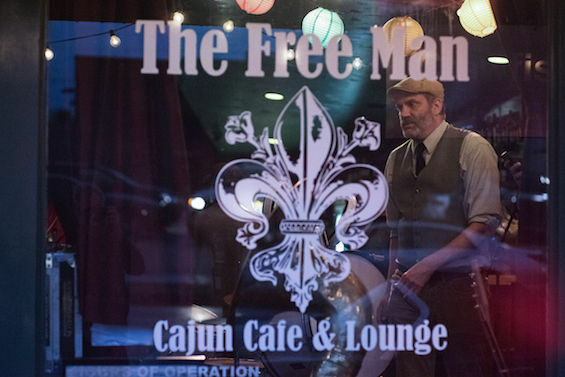 The Free Man Cajun Cafe & Lounge features the Free Loaders every Tuesday from 7-10 Come see us live while enjoying some zesty cajun food at the Free Man. 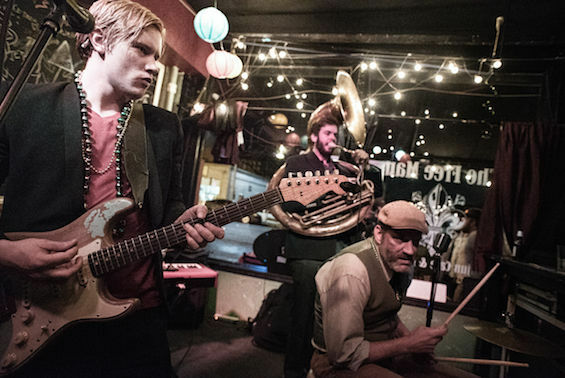 Relax with our mellow jazz tunes or kick it up a notch and make your party pop. 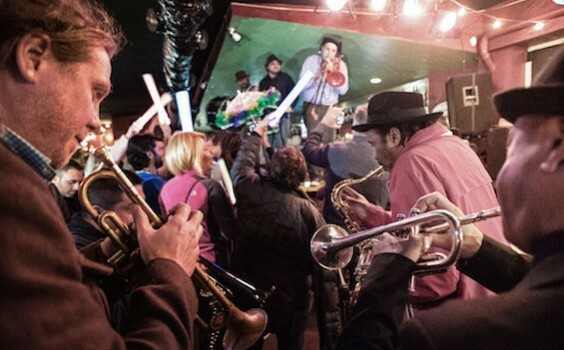 The Free Loaders play their original number "Sweet Little Ella" live at the Granada on February 13, 2014. 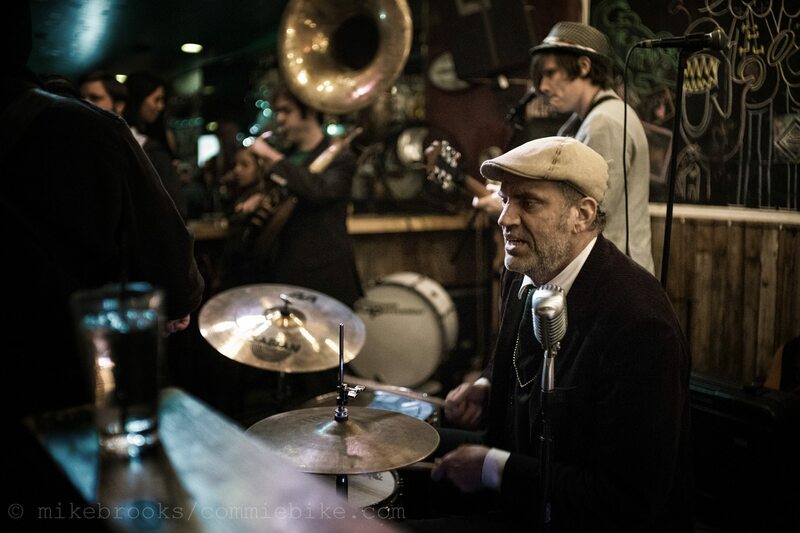 The Free Loaders are a 6 piece Dallas jazz band fronted by gravelly crooner John Jay Myers. 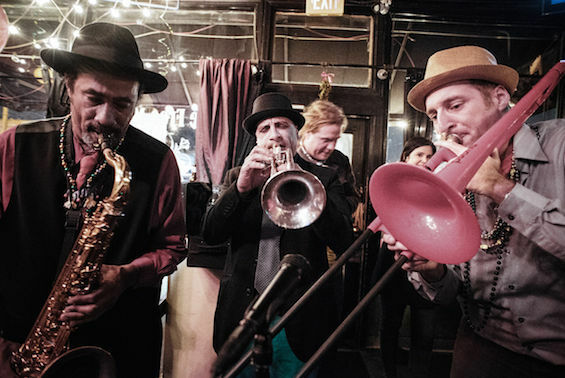 Young and old alike enjoy a unique blend of jazz, swing, and blues. Sign up today for updates about upcoming events. We send out e-mails every week or so at most, so it is a low traffic list. 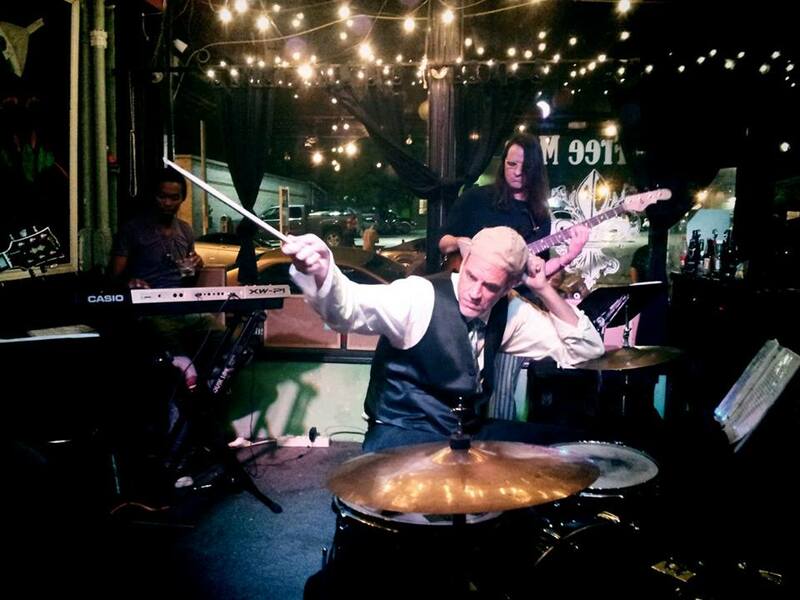 We can tailor our set list to enhance any type of event. 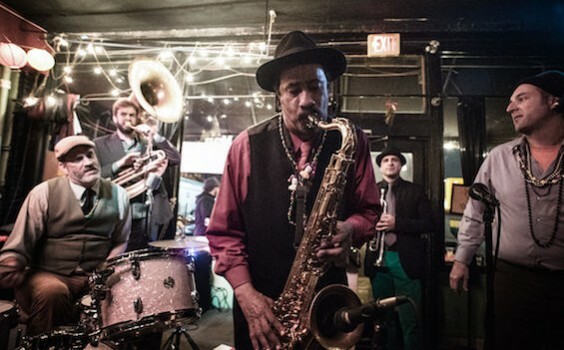 Our band can be a 3 piece drums/vocals, guitar/vocals, and bass, or we can add trumpet, clarinet, keyboard, and more. We can also provide audio equipment. The Free Loaders do two separate style sets. They can keep it mellow for 3 hours, or they can make it a party. 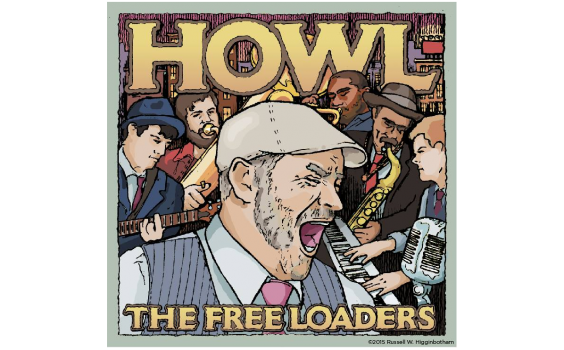 In this video: The Free Loaders performing “Howl”.